If you’re looking for triple glazed, double glazed or double & triple glazed windows, why not check out our offerings below! 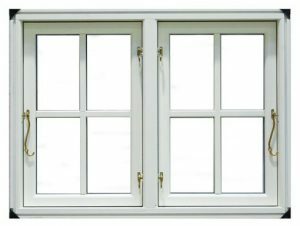 We offer both inward and outward opening triple glazed windows. 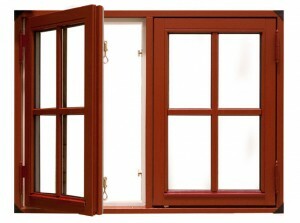 Types include Tilt and Turn, Side Hung & Tilt windows. Double glazed inward and outward opening windows are very popular across the country. Check out our range today! 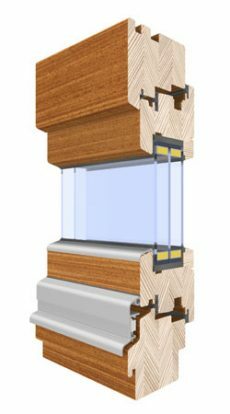 Our inward opening double & triple glazed windows include the Thermax & Marconi ranges. 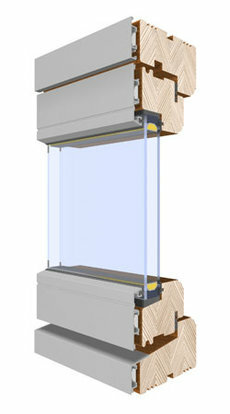 The Durwin & Scandinavian ranges are the best choices when it comes to outward opening double & triple glazed windows.